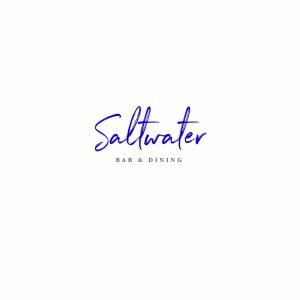 Saltwater Bar and Dining is a family-friendly restaurant, situated just metres from the lakes edge and alongside the resort pool. Enjoy a menu of contemporary Australian cuisine from our a la carte menu to dine in or take away to your room. Saltwater is the perfect venue to relax and dine with a long lunch or while watching the sunset over beautiful Lake Macquarie. It is a fully licensed restaurant for you to enjoy a selection of beers, wine or cocktails.